Thank you so much for joining me today on this hop around the world! You may be just starting here, or you've come from my very talented bestie, Shannon Lane. However you've arrived...welcome! 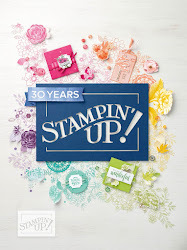 I've joined forces with some of the top demonstrators and artists within Stampin' Up!, and we are going to whisk you away on a fabulous Sale-a-bration blog hop! You're currently in Calgary, AB Canada, but this hop is international baby! 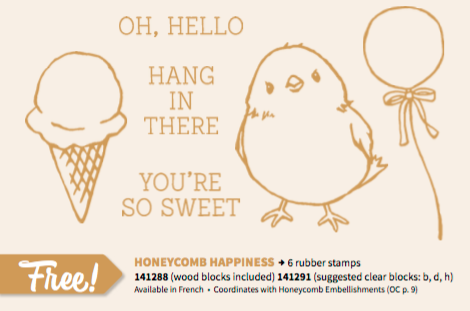 My card today features the brand new Sale-a-bration stamp set, Honeycomb Happiness. 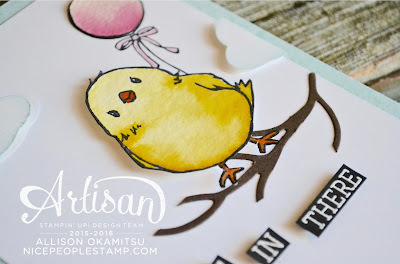 I fell totally in love with this chubby little bird just as soon as I saw him, and was eager to get him stamped and watercoloured! Want to learn how you can earn this adorable stamp set for FREE? I have all the info for you HERE. Remember to add some darker areas that are more saturated with colour, as this will provide depth to your image. You should have darker spots where there would be natural shading in your image. Looking for the perfect branch for that little birdie? Look no further than the Rose Garden Thinlits Dies. See that little leaf sprig on the right? 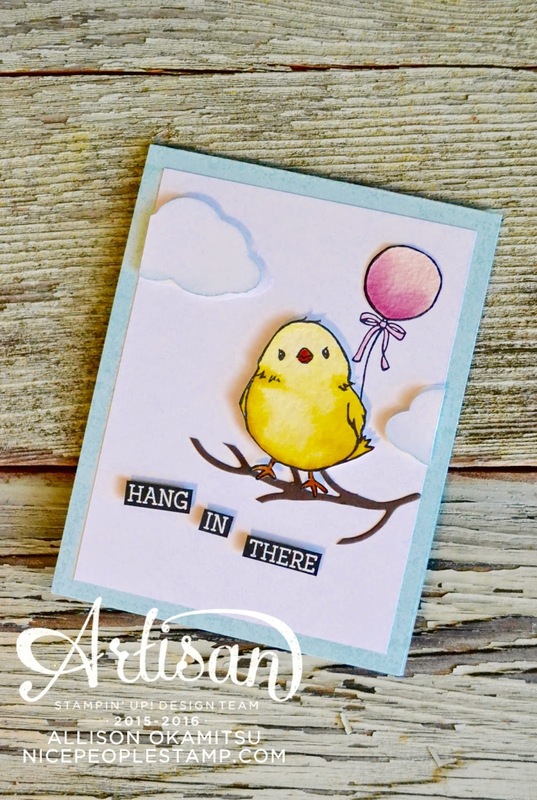 Simply alter it a little with your paper snips and you have a branch for your birdie to perch on. Thank you so much for joining me today. Don't forget to hop around the world and visit my very talented friends! Next up is the always amazing Susan Wong. 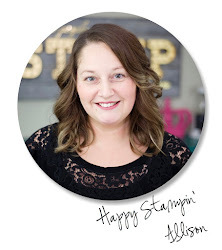 Have an awesome day my friends, and don't forget to visit my Canadian Stampin' Up! Online Shop for all the very best in crafting supplies! 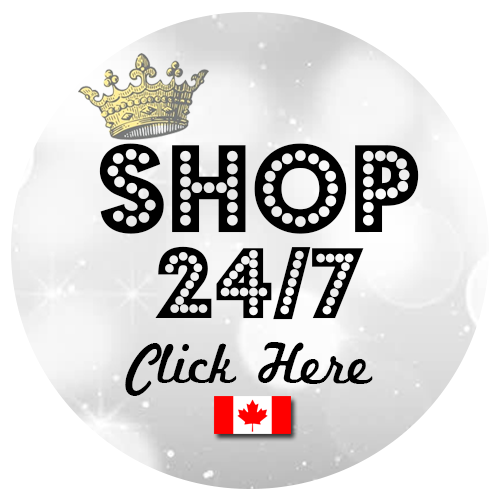 When you shop in my Canadian Online Shop during the month of January ($35 min. purchase) you'll receive a bonus PDF & video project tutorial! This month's project focus is the new Birthday Blooms stamp set. 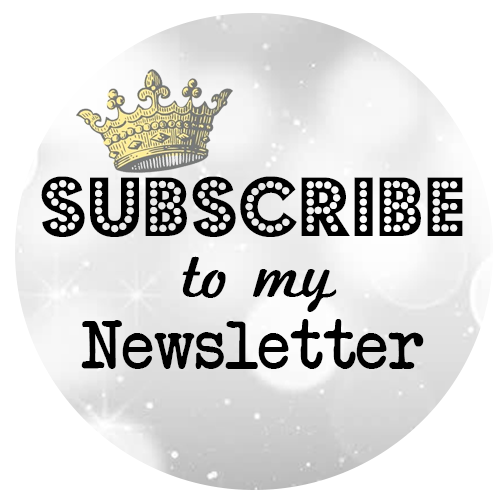 Your tutorial will be delivered to your email inbox within 72 hours of your purchase. Oh my! So much cuteness all in one card! The bird and a balloon? so so adorable. What a great idea for the branch. TFS Allison. Awe you are so sweet Kylie! 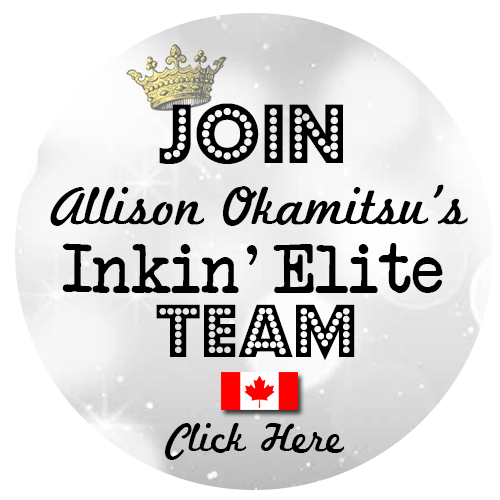 Thank you so much for arranging this amazing blog hop! You are the best! He is SO cute! I must have him now. Thanks for inspiring me! You must get him asap. He's ADORBS! 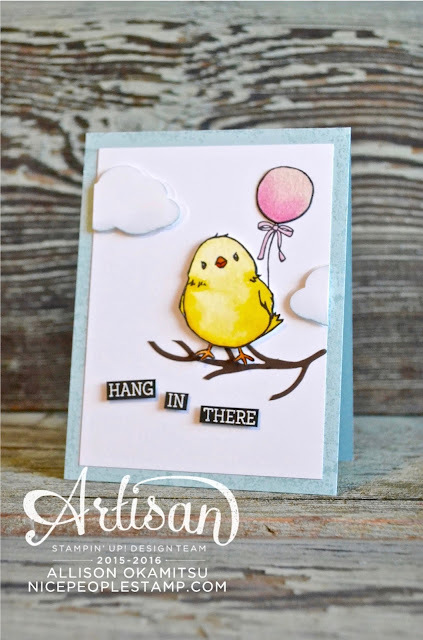 Amazing coloring and such an adorable way to show off the little bird! Love this bird ..... and love the shading on the belly. 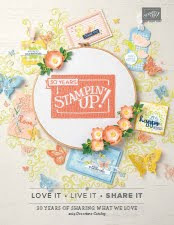 Awesome card - we just ordered this stamp set and I can't wait to use it. Also, the sentiment - I love how you used it white-on-black. Such an awesome card Allison! Thank you so much Bruno! You will LOVE this little birdie stamp. He's so fun to colour! Awesome hopping with you! Beautiful colouring and I love the tip for the branch. Thanks. Thanks so much Sue! You are so sweet! 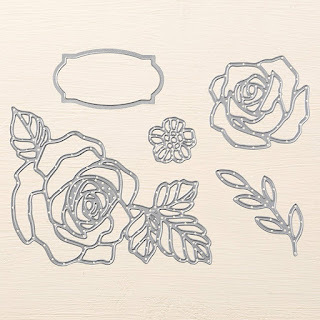 You did a great job of showing us some fresh ideas for this simple stamp set. I love the branch idea! Nawww, Allison, this is just the cutest. Love that little chick. How adorable! And brilliant on the branch! Awe I love the chick, he's so cute. Love the tip on the branch, thanks. The branch is brilliant. Thank you so much for sharing. Beautiful card! Awe thank you! You are so kind to leave me a comment. Thanks for visiting! I love your chick, but your branch is genius! Oh you're too kind. Thanks Michelle! SO CUTE! Your colouring and shading is perfect! Great idea for the branch! Thanks so much Bee. So kind of you to leave such a sweet comment.